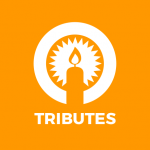 Give - Tributes Add-on to donate in Dedication, Honor, Memory and More! 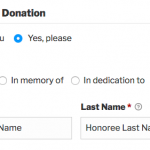 Allow donors to give to your cause via customizable tributes like “In honor of,” “In memory of,” or any dedication you prefer. 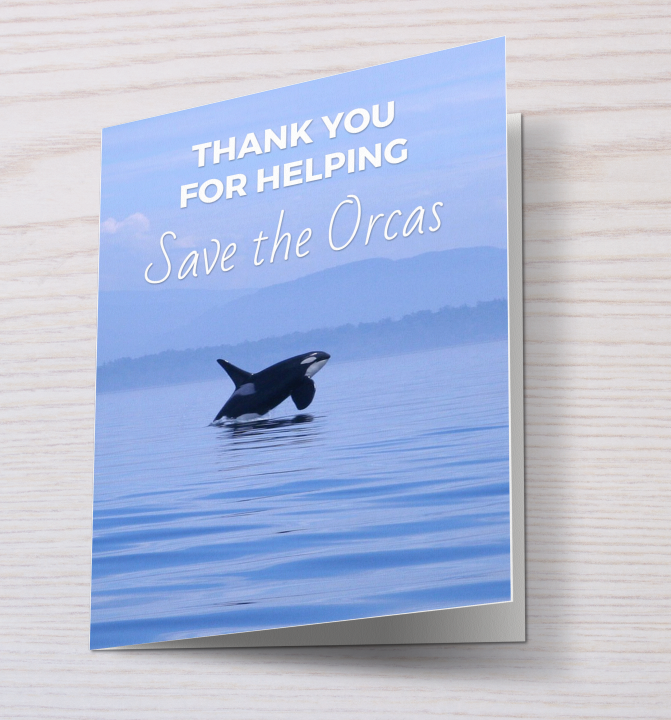 Also, you are able to send eCards and produce customizable mailable cards that your donors and their honorees will love. Many donors are moved to give in honor or in memory of a loved one. As well, donors may want to give on behalf of someone or in support of an event. By offering your donors the choice to give in tribute of someone or something, they will be more likely to donate to your cause. Add as many Tribute options as you’d like! 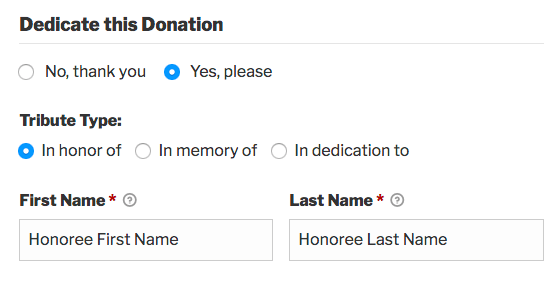 A example of tribute options within a donation form. Often donors would like to notify an honoree that they have given on behalf of them or a loved one. Using the eCards option built into the Tributes Add-on you can easily send honorees a customizable eCard. 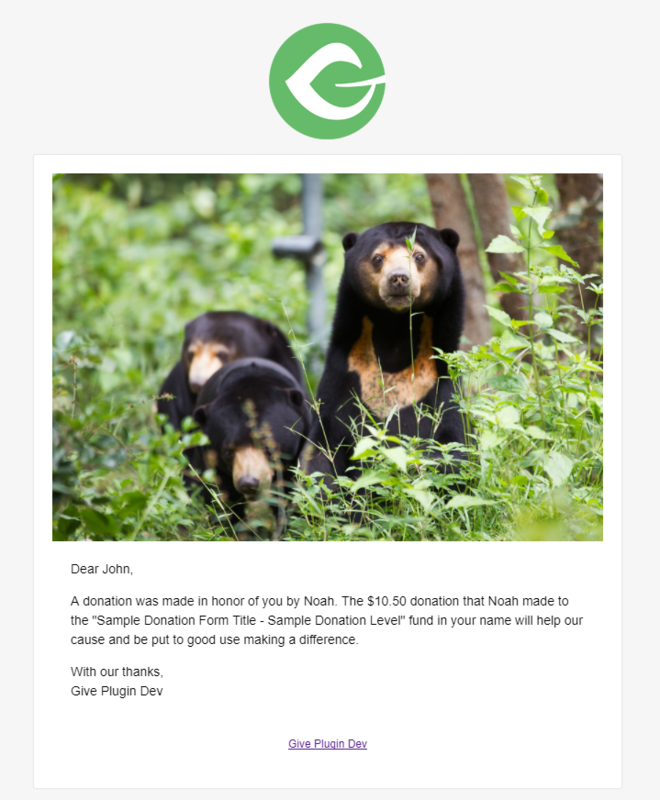 As well, you can allow the donor to include a message for a personal touch that can go a long way. An example eCard sent to the honoree. 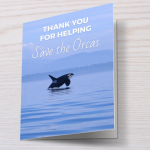 Many organizations want to send physical cards to their donor’s honorees. With the Tributes Add-on you can easily design, print, and mail cards as well as keep track of which cards have been sent. Additionally, you can create portrait or landscape style cards and choose from a variety of page sizes to suit your needs. 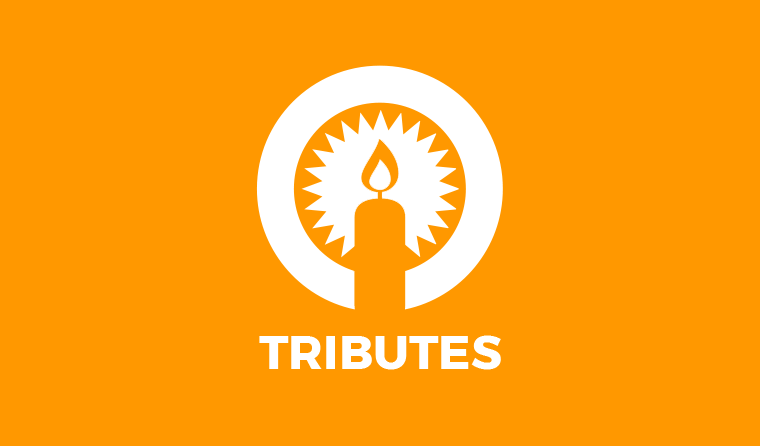 The Tributes Add-on includes the ability to track only the donors who gave in tribute of another. You can mark cards as mailed, resend eCards, and also export the data for other use. The Give Tributes eCard Report. The Give Tributes Donations Report. 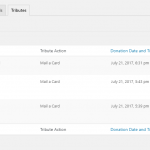 The Give Tributes Mail a Card Export tool. Easily enable or disable both eCards and Mail a Card features to suit your needs. 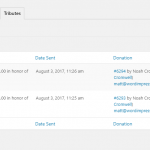 Quickly customize the contents of the Tributes field-set within your donation forms. Customize how you describe the honoree. Display tribute options with radio buttons, a select dropdown, or buttons. 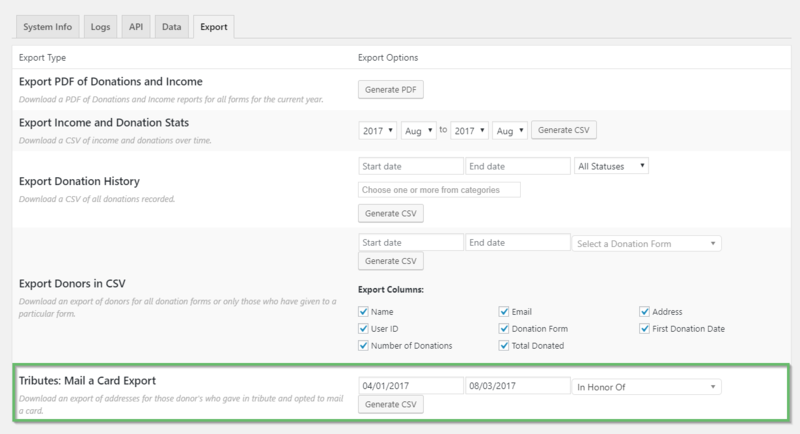 You can easily override the global settings per donation form or only enable for certain donation forms. Easily customize the eCard graphics and content. Provide a personalized email subject line using template tags. Easily send a test email of the eCard so you can preview how it looks within your own email client. Allow donors to provide a personalized message to their honorees that is sent within the eCard. Resend eCards with the click of a button. Portrait or Landscape? You have the power to decide which card works best for your brand and graphics. Multiple card sizes available. Select the appropriate paper size for your printing needs. Support for Letter, A4, A5, and A6 page sizes. 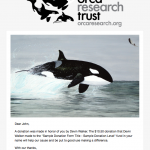 Who send the card the Donor or Admin? 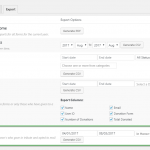 Specify whether the donor or admin should be responsible for sending the card. Customizable card content and graphics. Easily generate and preview the PDFs printable cards with the click of a button. 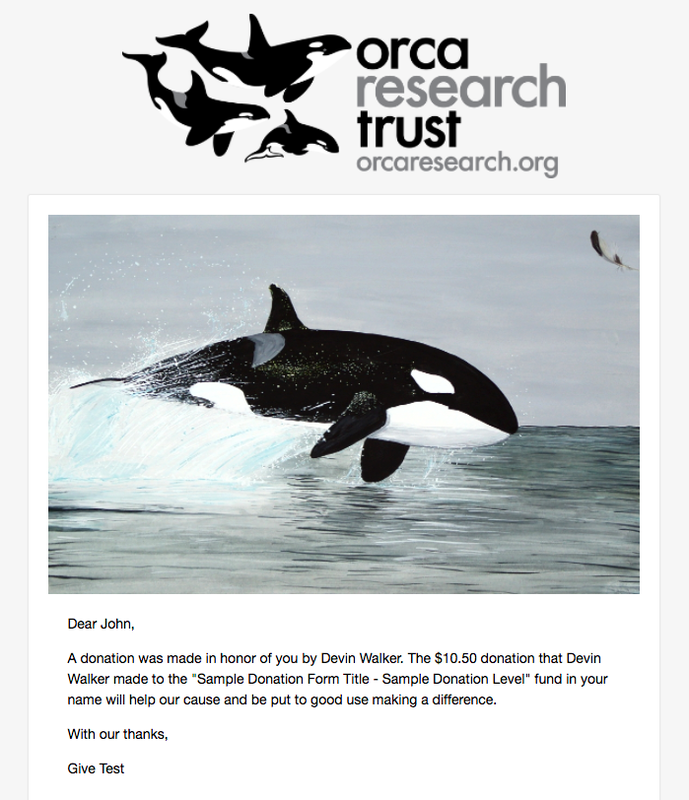 Send notification emails that inform your donors you mailed their tribute card. Allow donors to provide a personalized message to their honorees. See which eCards have been mailed and as well as preview and resend the eCard email. Review and manage which cards have been mailed and which have yet to be sent using the Mail a Card report. 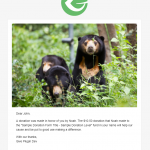 Download an export of addresses for donors who gave in tribute and opted to mail a card.